Posted on June 23, 2013 by alittleart Tagged lyall bayseaseascapestormwaves	CommentsNo Comments on Out came the sunshine and . . .
Out came the sunshine and . . .
What a difference a day makes and other cliches of that ilk. The storm has moved on, and all that remains is an energetic sea, a lurid sunset and a lot of happy surfers. Carry on. 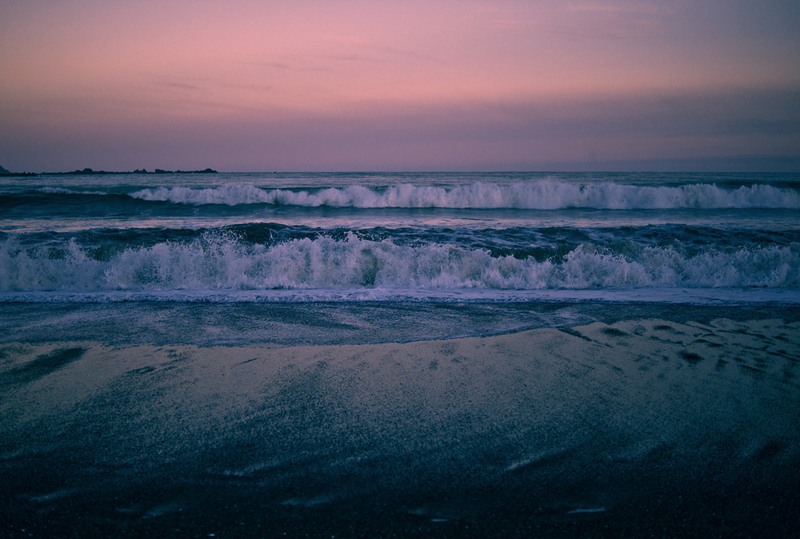 This entry was posted in photography and tagged lyall bay, sea, seascape, storm, waves. Bookmark the permalink.